Quality print starts with great design. 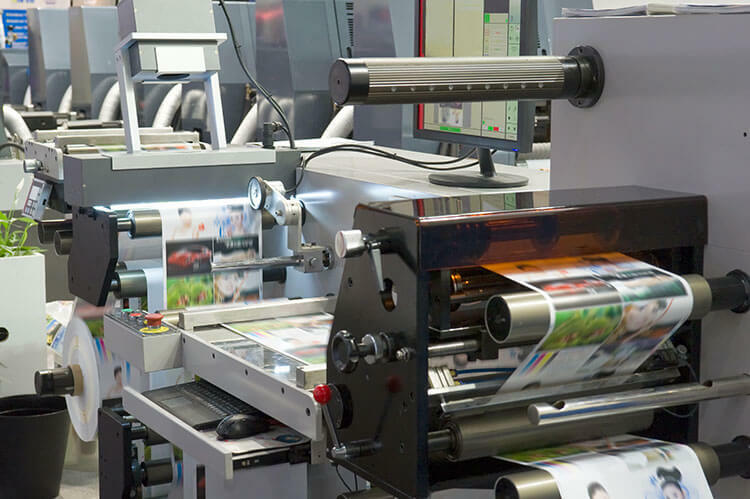 We combine creative design with our knowledge of innovative print technologies, products and materials to provide you with print that will put you ahead of the competition. We’re not your average printing company. 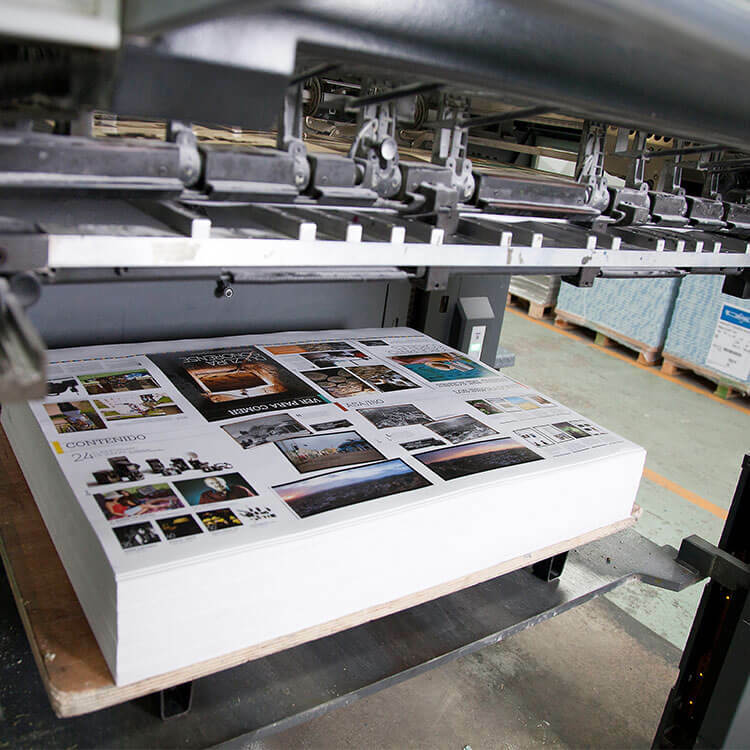 Our print has evolved from producing onsite, to working with a network of trusted print partners that specialise in various lines of print. This assures that your job is being printed on the best printing press, with a quick turnaround, for the most efficient price. Speed – When there is a need, we can produce quality work in a small space of time thanks to the dedication of our talented team. Since we don’t rely on in-house machines, there is always a printer in our network that can get the job done. This allows us to offer an express service on a range of products. Accountability – We’ll take full responsibility and give you stability. From start to finish, we are here to meet your requirements at every stage. 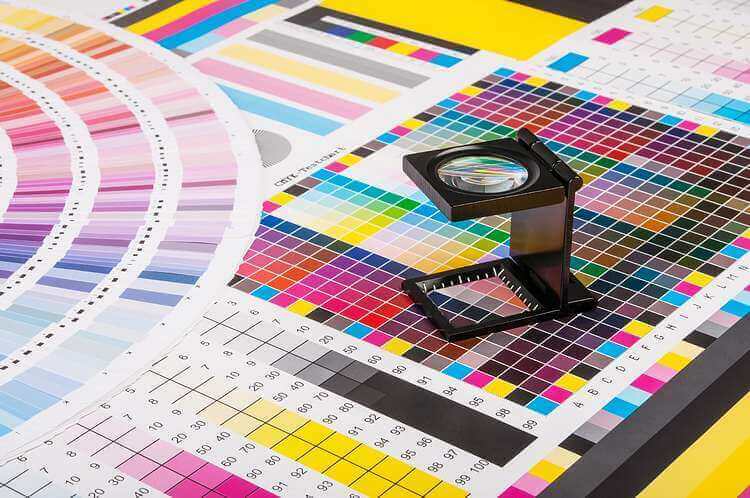 Our consultants ensure the best prices, taking into account the print quality and delivery requirements. Creativity – We have the ability to make print enjoyable. Print shouldn’t be boring. It should be bold and effective. Our innovative approach extends from the design to the product. Pop-up mailers, wobblers, bottle holders and door hangers are some examples of what we can produce. Design is about detail. 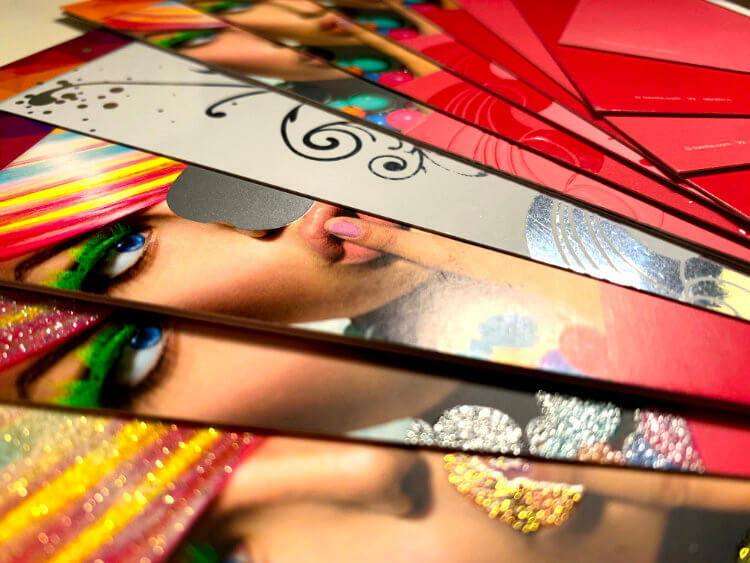 Foiling, Spot UV varnish, embossing, lamination and die-cutting, these are all print finishing techniques that can be applied to your print. Your options are truly unlimited. Delivery – local, national, international. We can deliver print anywhere in the world. Our offices and warehouse are based in Smethwick, West Midlands. We love the smell of ink on paper!